Every project needs water storage to balance demands. 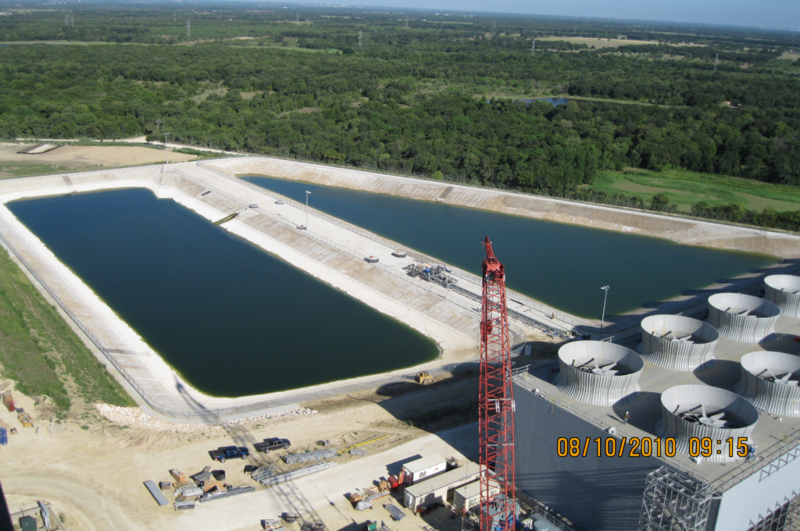 Reynolds understands the complex environmental issues related to reservoir design and construction. 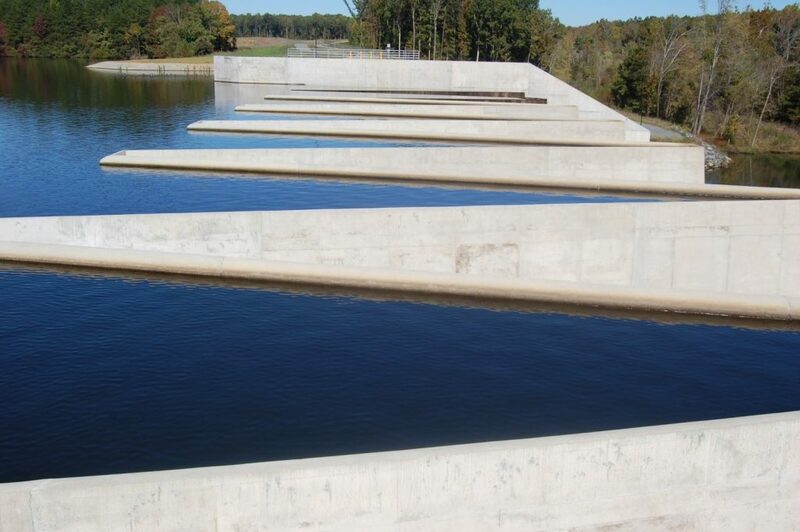 Reynolds’ reservoir experience includes the design and construction of lined, earthen embankment reservoirs up to 580 MG capacity with embankment fill depths to 77 LF for municipal and power raw water storage. Tank storage experience includes many configurations of pre-stress, CIP Concrete and steel tanks.